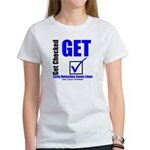 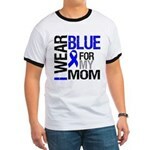 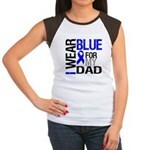 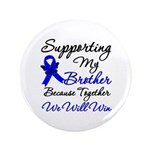 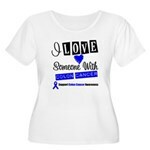 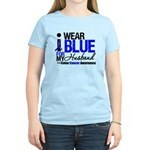 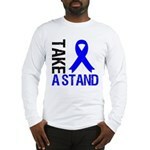 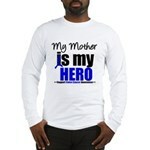 Gifts4Awareness.Com is selling unique colon cancer t-shirts, apparel and gifts to help promote and advocate the importance of colon cancer awareness, early screening and prevention. 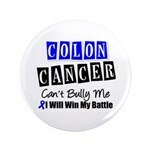 Colon Cancer is the third most common form of cancer and the second leading cause of cancer-related death in the Western world. 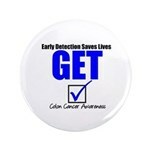 We would like to encourage those with a family history of colon cancer and those over 50 to get checked because colon cancer is one of the most preventable cancers. 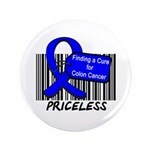 We hope that our colon cancer awareness apparel will inspire you and others to promote awareness for colon cancer because it matters.